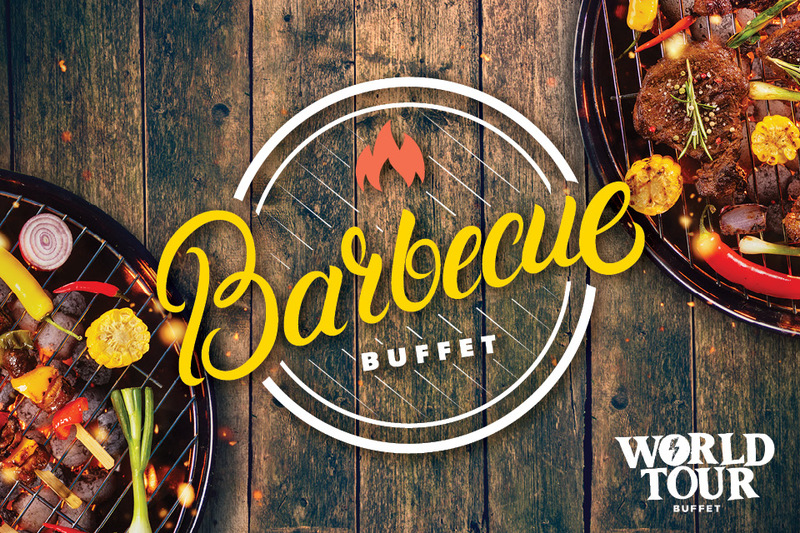 Tour the world in epic culinary fashion; from Wok and Roll Asian to American South, no taste bud will be missed at the World Tour Buffet. 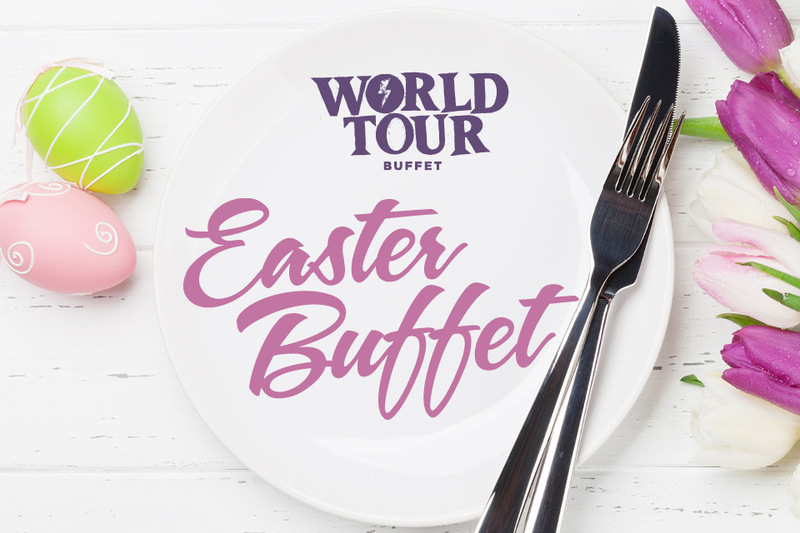 World Tour Buffet will keep you coming back for seconds. And thirds. This favorite features an impressive array of entrees, side dishes and desserts for brunch, lunch and dinner. 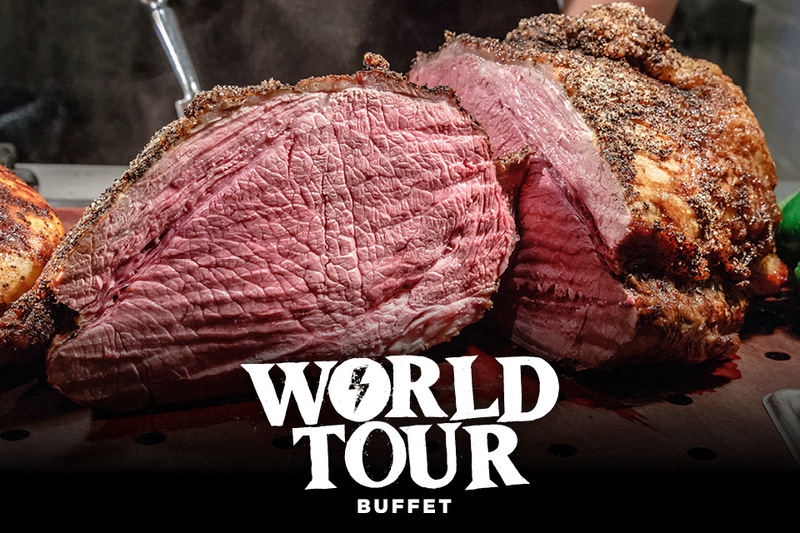 Refuel your fun in our rock ‘n’ roll inspired buffet. Rock Star Rewards Club members in the Hall of Fame, Legend and Double Platinum tiers each get a daily buffet discount. Show your card at the register to redeem your discount!